Our second generation, family-owned business is committed to the highest-quality craftsmanship and reliable services that have stood the test of time. 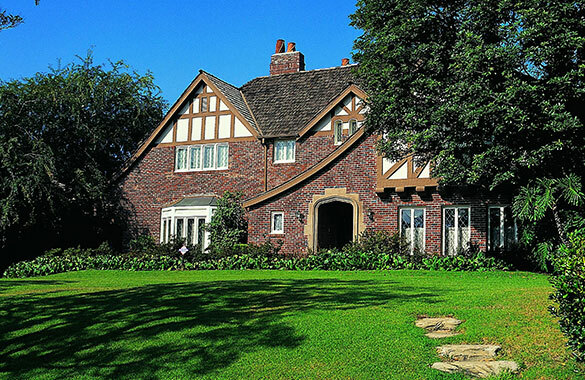 We offer over 45 years of masonry expertise. 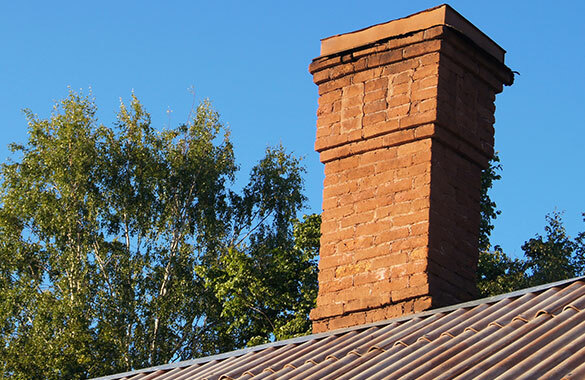 We specialize in the rebuilding, re-pointing, and repairing of chimneys as well as home exteriors. 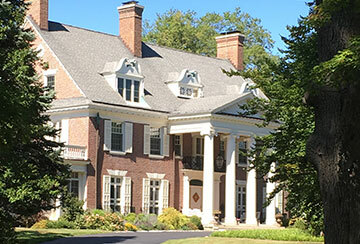 Our masons can help preserve the aesthetics and integrity of centuries-old buildings. Our chimney sweeps use state-of-the-art equipment to inspect and sweep chimneys of all kinds. 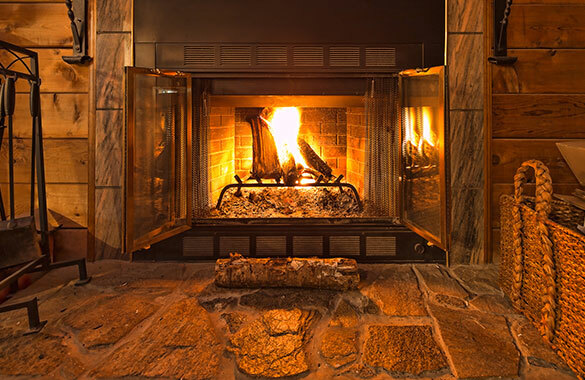 While sweeping your chimney system, we ensure that it's in working order. We look for any problems that could prevent peak performance and make recommendations for your system to burn cleanly and safely. 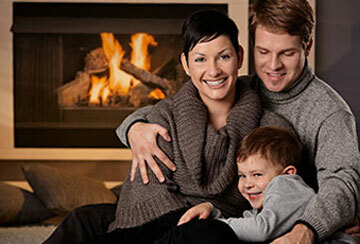 We specialize in the prevention, detection, and correction of chimney system hazards -the kinds of hazards that can endanger the health and safety of your family and home. We offer the full range of repairs to chimney systems, big and small - from repairing leaky flashing to relining the flue. 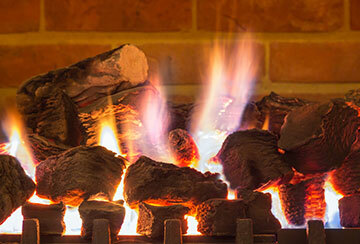 If water is damaging your fireplace inside or out, we'll find and fix it - no matter the source.